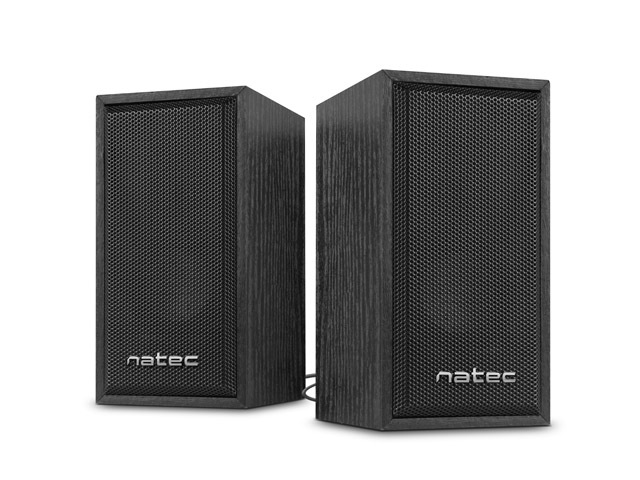 Wooden housing and classic design, good power and great quality of the sound offered are the hallmarks of the Natec Panther speaker set. 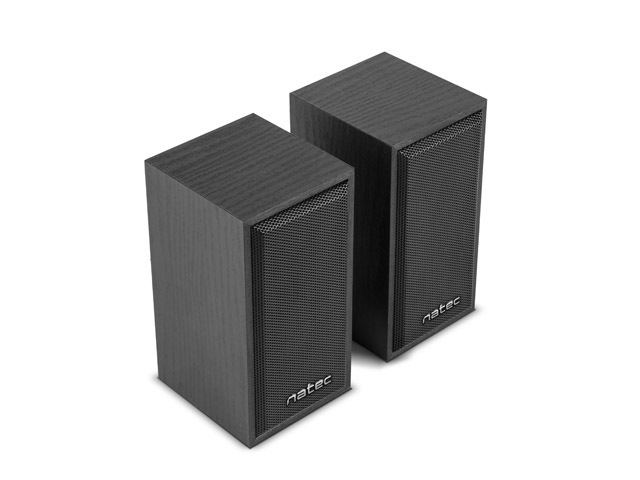 A reliable and elegant audio device that works perfectly on any desk. he communication is carried out using USB and a 3.5 mm Jack plug, the speakers are connected by a 130 cm cord, and the speaker power cord is 150 cm long. 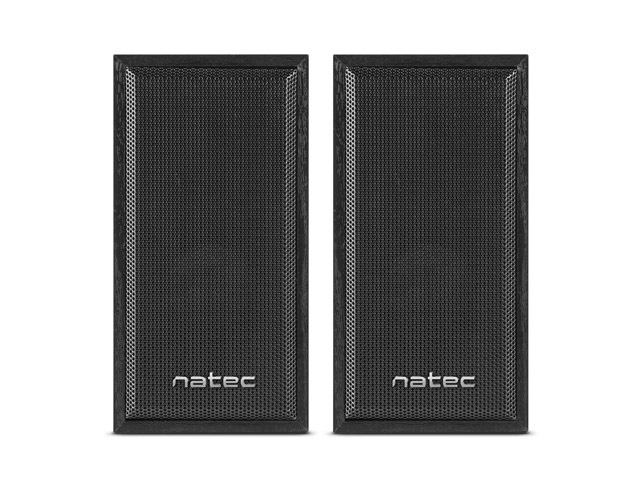 The use of EVA foam feet guarantees good stability of each speaker on different surfaces.